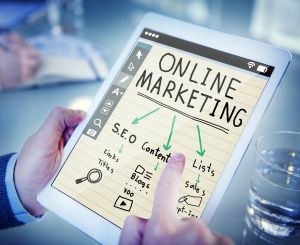 More commonly known as SEM, search engine marketing is a sort of Internet strategy that boosts traffic to websites by raising their ranking toward the #1 spot on search engines such as Google. Paid and unpaid tactics may be employed to drive potential customers to a particular web page. Unpaid search marketing strategies are referred to as 'organic' and using them can be an important part of your marketing plan. 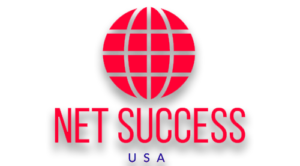 NetSuccess offers Ventura website search marketing that can help your website appear at the top of a search results page. Is search marketing the same as SEO? Although similar in nature, SEO and SEM are not exactly the same thing. Search engine optimization zeroes in on ways to boost traffic in the form of Internet users to your site. The way it does this is complex, but keywords are involved. Well-written content that is perfectly saturated with key words and phrases helps search engines like Google and Bing index your site according to relevance. The more relevant your key-worded content, the higher your site may be ranked. Link building, meta data, and perception of authority also help search engines find you. SEM uses similar techniques, including relevant content, but websites that employ SEM pay for the privilege of top spot on search page results. The key words you choose have a direct effect on who sees your URL, so be sure to choose wisely. If you want the best SEM, be sure to work with a Ventura website search marketing outfit that is experienced and stays current with algorithm changes. Does my website need SEO and SEM? What happens if I don't have SEO? Without proper optimization, your web pages will be invisible to Google, Yahoo, Bing, Dogpile, or any other search engine. In fact, you could have the snazziest site on the block, but unless it contains great content, relevant links, well-written meta data, and other SEO essentials, nobody is likely to find you. 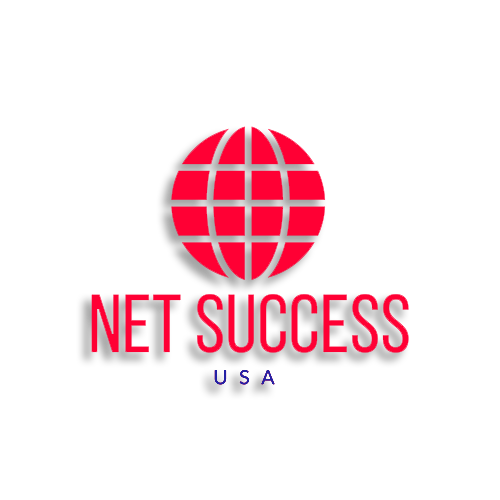 A company such as NetSuccess can simplify the process of your Ventura website search marketing optimization so you can focus on the business of business. SEO Vs. PPC: Why Not Both?